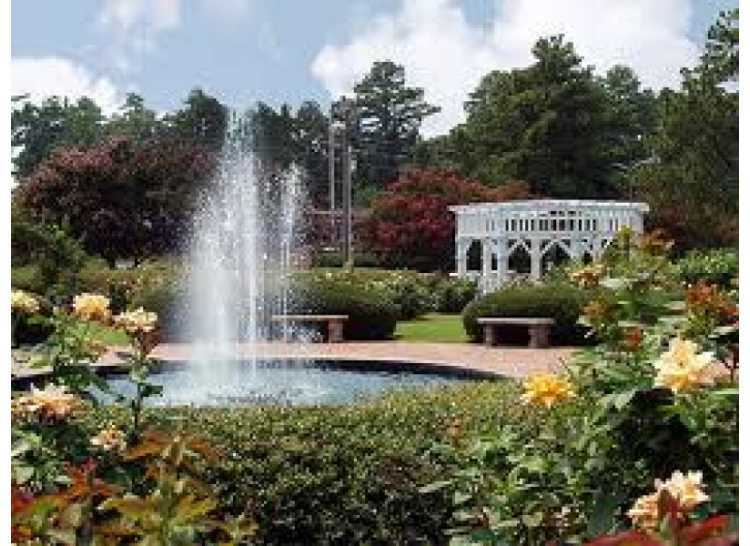 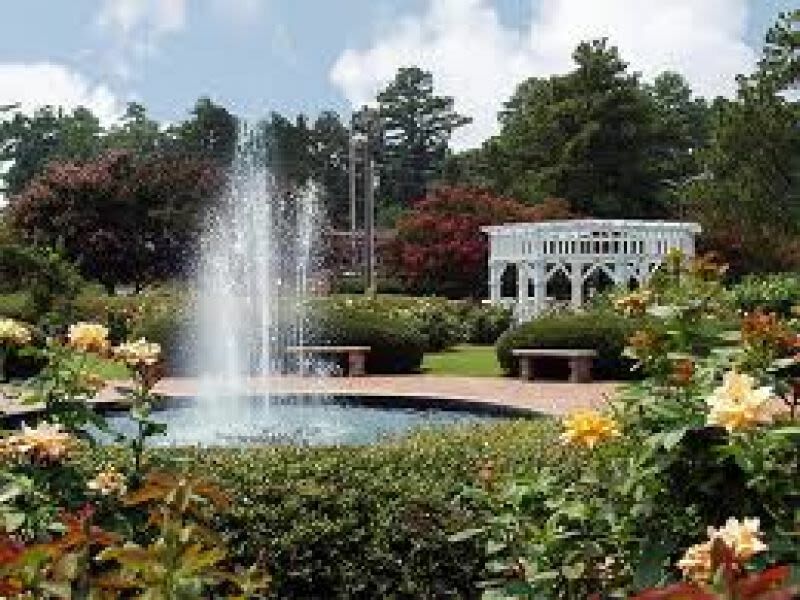 Established in the early 1970's at Fayetteville Technical Community College, this garden features more than 1,000 rose bushes and participates in the All American Selection. 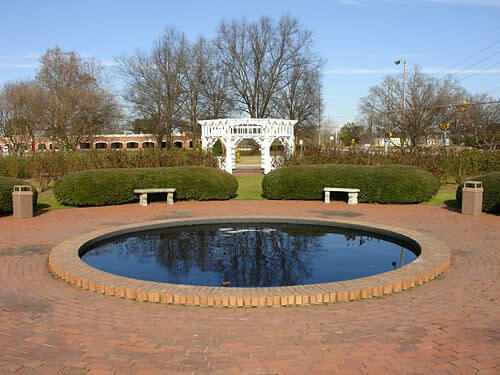 Enjoy the beautiful gazebo, fountains, and flora - best times are from April until the first winter's frost. 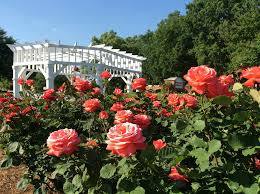 Rose talks can be given by an on-staff horticulturalist.